SKU: ES-200x3W-3GB. Category: 3G LED Grow Lights. 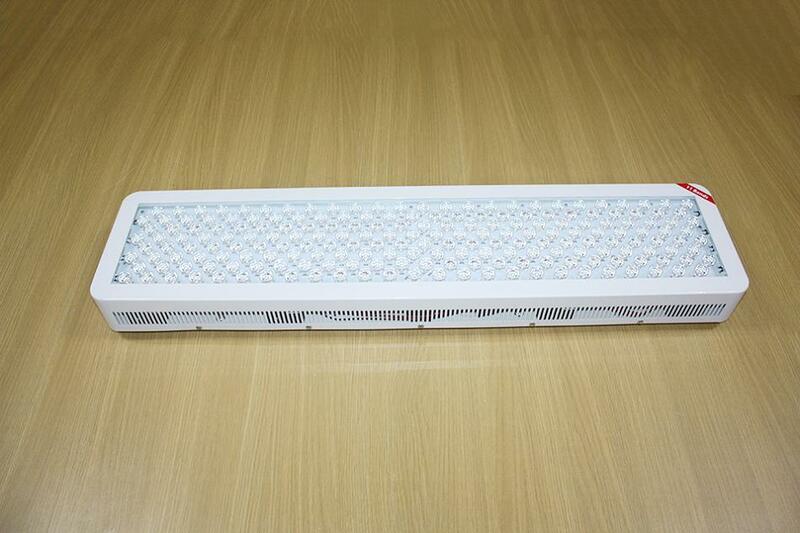 The Third Generation of E.shine LED Grow Light Nowadays, LED grow lights are more and more popular for plants growing than high-pressure sodium (HPS) and metal halide (MH) lamps in environment protection and energy saving. Do you know the Earth is melting by the heat discharged every day? 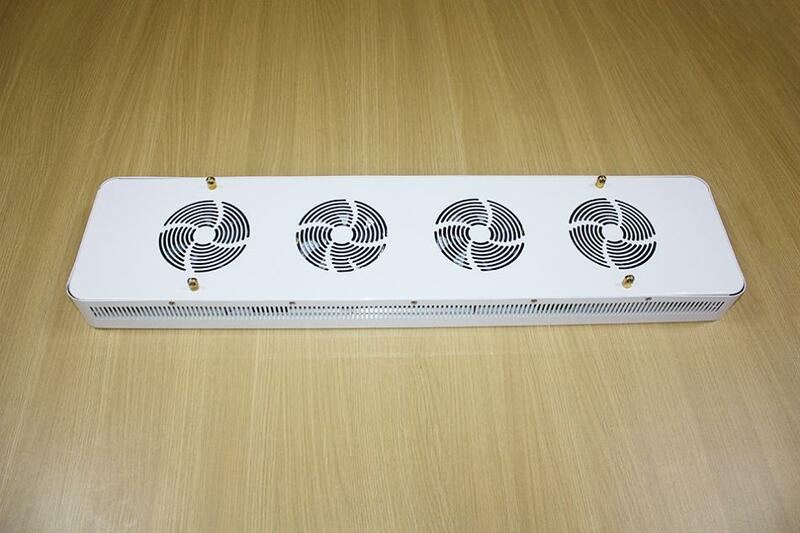 LED grow lights produce much less heat than HPS/MH lamps, no need cooling systems, no heat discharge to living space. Save your money also protect your weather. 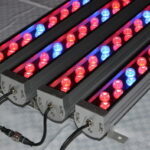 Red and blue light produced by LED grow lights are all useful, and can be all obsorbed by plants for photosynthesis. No waste and no harmful light for plants. 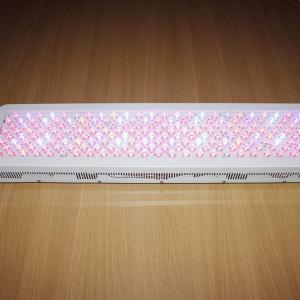 LED grow lights do not contain mercury or other harmful heavy mental. Do you know energy is limited and will be used up some day? LED grow lights are saving 60-80% energy compared to HPS/MH lamps. 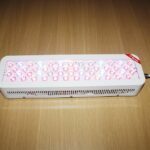 Keeping using LED grow lights 5-7 years in its lifespan, see how much energy you will have saved for the world, and also the money saved on electricity bill and maintain cost. PAR stands for Photosynthetically Available Radiation. The PAR range extends from 400nm-700nm on any PAR measuring device, which is called a Quantum Light Meter. The PAR unit of measurement is called a micro mole, which expresses the photon flux density of light per square meter. The more micro moles you have per square meter, the higher your flux density is. The higher your density is, the faster your plants can grow. 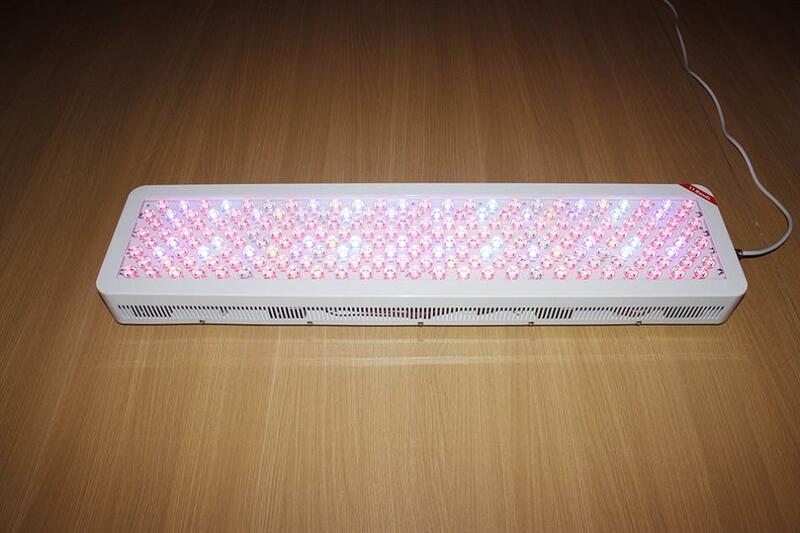 E.shine LED Grow Light are great for greenhouses, hobby growing, horticultural park, plant-breeding house, commercial growers, nurseries, urban gardeners, medical institutions, school etc.